A poetry book for children, “Everyone’s the Smartest”, written by the Estonian author, Contra, is now translated and available for readers in English. “Everyone’s the Smartest” was originally published in Estonian as “Kõik on kõige targemad” (2014) and won the Estonian Literature Annual Award for Children’s Literature. 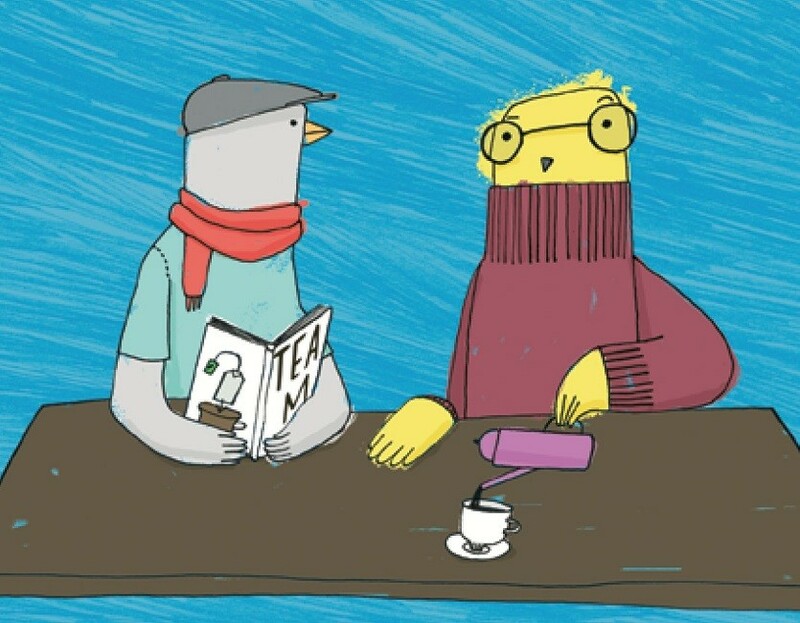 Colourful illustrations for the poems are drawn by Ulla Saar. The collection comes with six pages of supplementary materials, giving young readers prompts and tips to write their own poems. The Estonian author, Contra, born Margus Konnula in 1974, is Estonia’s contemporary poet. Since his debut in 1995, he has published at least one poetry collection every year. Contra’s playful, absurd, heavily rhymed poems have made him a hit on Estonian television, at public events and in schools. He is a laureate of the Oskar Luts Prize for Humour, the Bernard Kangro Award for Literature and the Estonian Cultural Endowment’s Award for Children and Youth Literature for 2015. The illustrator and artist, Ulla Saar, has an equally impressive reputation. She has won the Best Young Illustrator 2013 award by the Estonian Association of Illustrators and her first illustrated book, “Lift”, was listed in the 2014 White Ravens catalogue by the International Youth Library. Since then, she has illustrated close to 20 books. The book is translated by Kätlin Kaldmaa, with the assistance of Charlotte Geater and Richard O’Brien, who are poets and editors at the Emma Press, a Birmingham, UK-based publisher. The publication is available via Book Depository (Yes, this is a big scary affiliate link, but we love to recommend them as they have books and ship worldwide for free). 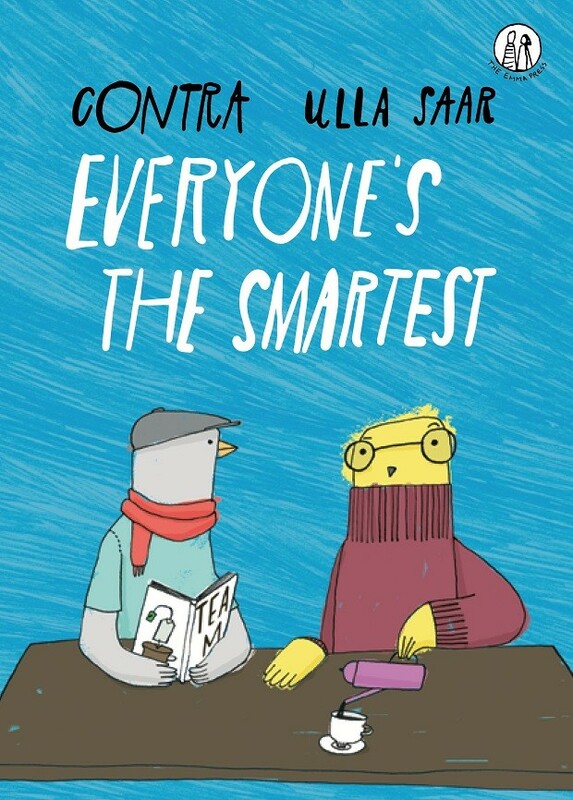 Cover: “Everyone’s the Smartest” cover motif, illustrated by Ulla Saar. « Narva: Estonia’s next big success story?